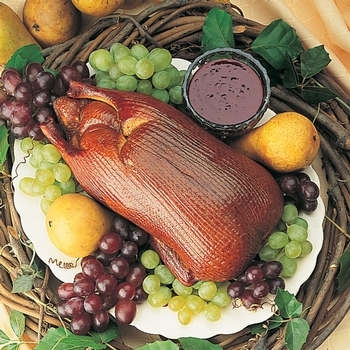 Our fully cooked, smoked boneless magret-style duck breast is from the Moulard duck, widely considered to be the world's best tasting duck breast. Can be served hot or cold to create a gourmet meal in minutes. 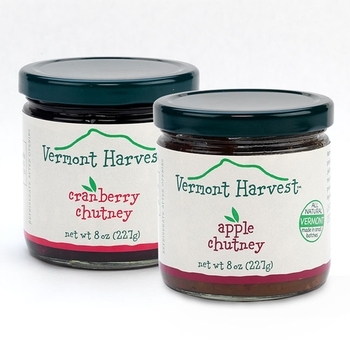 Try it served with Chatellier's Rare Game Sauce for an instant sensation. 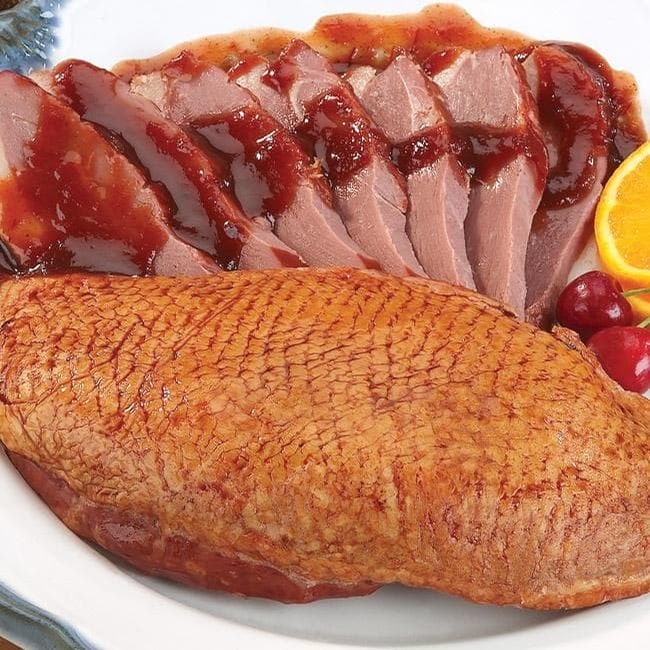 Boneless Duck Breast, 12 oz. Duck Breast, 12 oz. & Game Sauce (one jar).